New licenses! Congratulations Josh and Christoph, nice work! Both of these lads got tested today in the strong winds on the Maroochy River and came out with flying colours, Congratulations Josh and Christoph, nice work! This awesome weather just keeps coming! Congratulations Bryce and John. Bryce completed a boat and Jody the combined boat and jet-ski recreational marine licenses today. The conditions on the water this week have been awesome, calm clear days with great visibilty on the high tides. 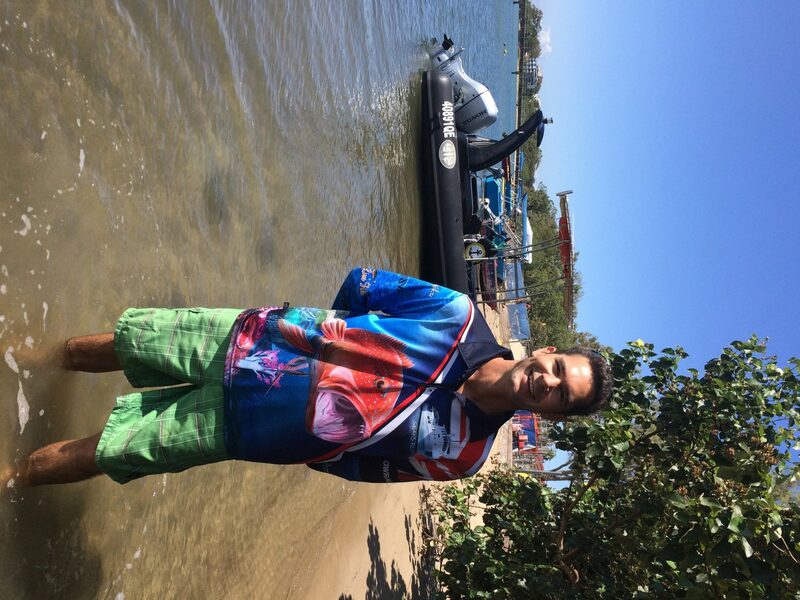 Fewer boats and jetskis on the water mean its a great time to get your licence sorted! Great sunset cruise Maroochy River. 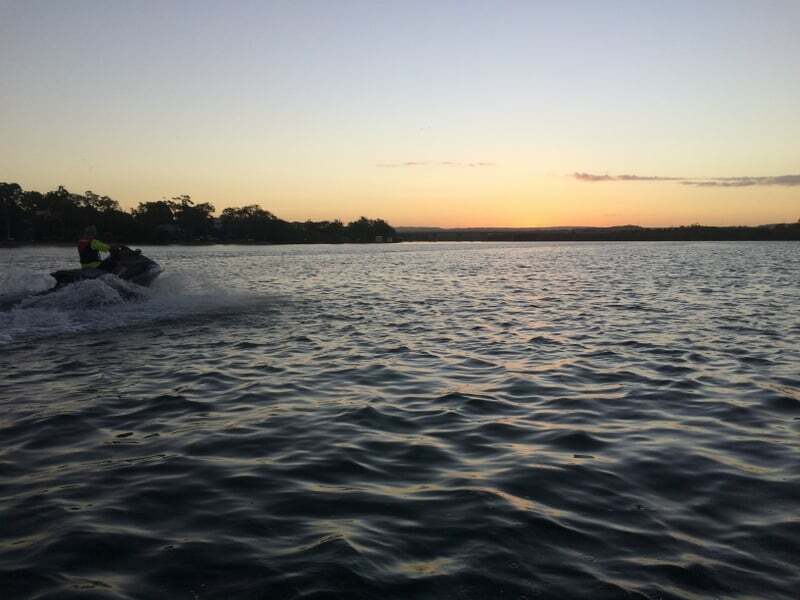 Time to get your Jet Ski Licence and get out here, to enjoy spectactular evenings like this! Winter is the perfect time for boating and jetskiing on the water on the Sunshine coast. Beautiful settled weather calm clear days. What are you waiting for? 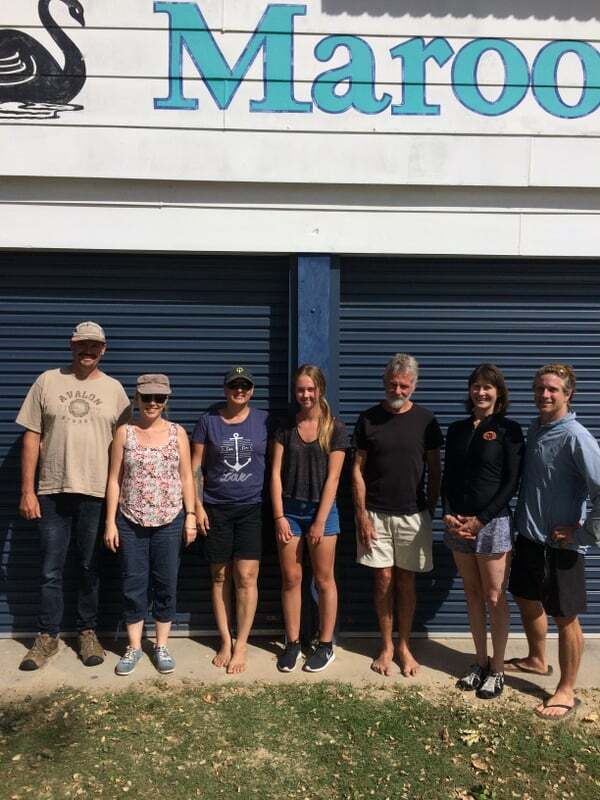 Great to meet the rest of the group from Maroochy Sailing Club who all took the practical for their boat Licence on Saturday. Lovely day on the water with a nice group of people! Maroochy Sailing Club Members Practical Courses this weekend. How to tie a clove hitch. Some of the more observant will note that this is a hitch and not a knot, however here is how to tie one.